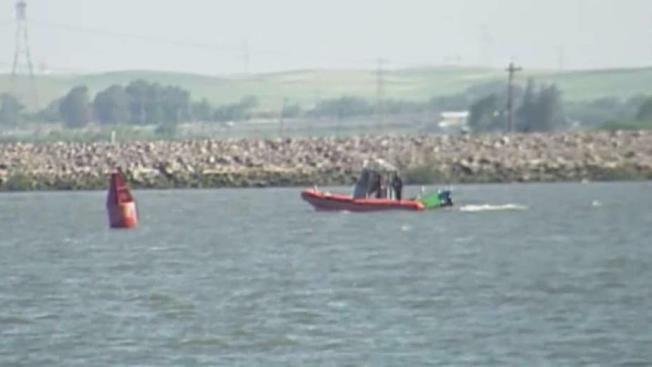 A boater is still missing after he went overboard Saturday morning near the Antioch Bridge, officials with the Contra Costa County Sheriff's Office said. Officials have not released the name of the boater, a man who was knocked into the water around the time a distress call was made to marine patrol deputies at 8:25 a.m.
Two men were on a boat and were trying to set an anchor to start fishing when a wake came along. The wake hit the boat, the men fell off and they did not have life jackets on, sheriff's officials said. One man was rescued by a passing boater. Sheriff's spokesman Jimmy Lee said marine patrol deputies searched the area again Sunday but failed to find the missing man. Lee did not say whether the search will continue Monday.